We’re a fun, friendly Fitness & Yoga Studio helping the local community get fitter, feel better and look amazing. 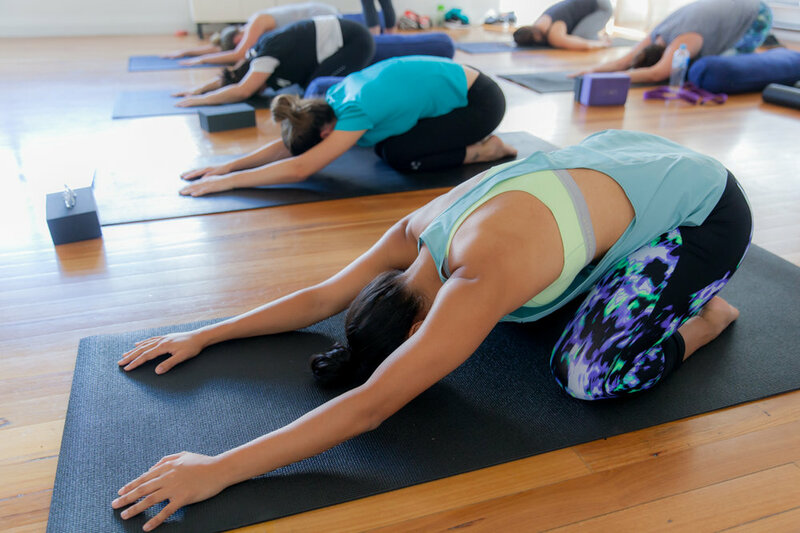 Gym and Yoga Studio in the heart of Balmain and Rozelle, with group fitness classes, personal training, yoga and meditation. Join a friendly gym community that is passionate, determined, and supportive. 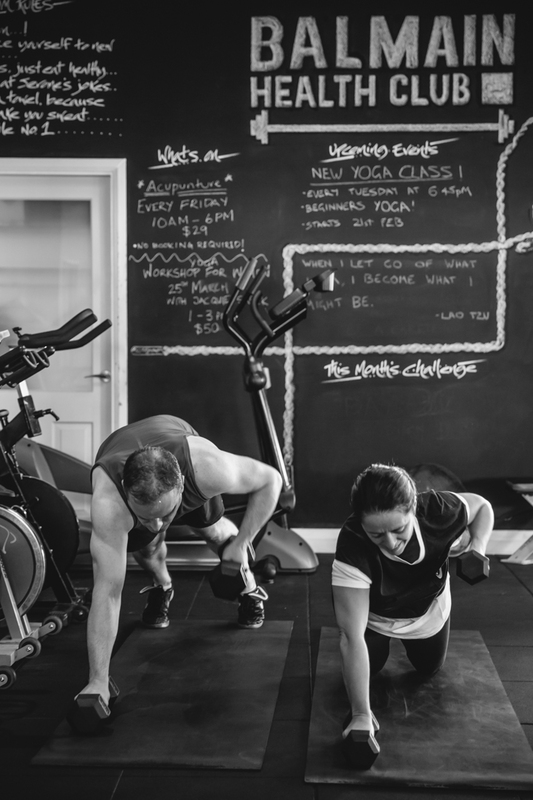 Take the guesswork out of training and fast track your results with our targeted classes aimed at building functional strength, boxing, fat burning and core strength. All our classes are fun, dynamic and tailored to all levels of fitness. Each class is 45 minutes of heart pumping, sweat dripping, muscle burning workout which will leave you with a big smile on your face. Need the disconnect from work stress, smart phones and the business of life? Yoga is the perfect way to unplug your body and recharge those batteries. Our Yoga studio offers Yoga Basics, Open Vinyasa, Restorative and Yin Yoga. Offered in a small boutique setting, you'll get the hands on care you need. Move, stretch and breathe your way to a better you. Spaces are limited for each event so booking are essential.